Thanks again the gun is perfect! 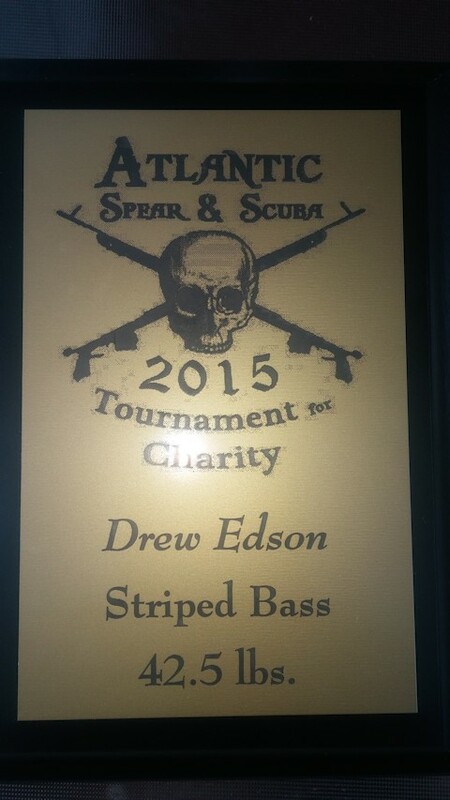 Hey I entered that fish in a spearing tournament and I am in the lead by 20lbs. I will keep you posted it ends Sept 1st. Winner winner thanks for the sweet gun!